Have you recently come out and shared your sexuality with other people for the first time? Are you keeping your sexuality to yourself at this point, or questioning your sexuality? 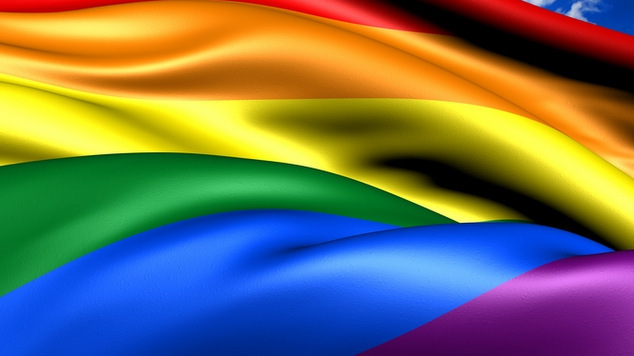 Researchers at the University of the Sunshine Coast are looking into the experiences of people who are over 25 but not have not come out, have recently come out, or are thinking about coming out. Not everyone is sure of their sexuality at an early age, and researchers are hoping to find out more about this cohort of people. The purpose of this research project is to gain a better understanding of the unique experiences of adults who first question and/or disclose (“come-out”) their sexual-orientation over 25 years of age, in forming their sexual-orientation identity, any related mental-health issues they may have experienced during this time, and if they sought help from a mental health professional. The researchers acknowledge that there are many diverse gender-identities and sexual-orientation identities within the LGBTIQ+ communities. This research is specifically looking at sexual-orientation identity. If you’ve got some time to spare, jump in and fill out their survey, and find out more about the research here.